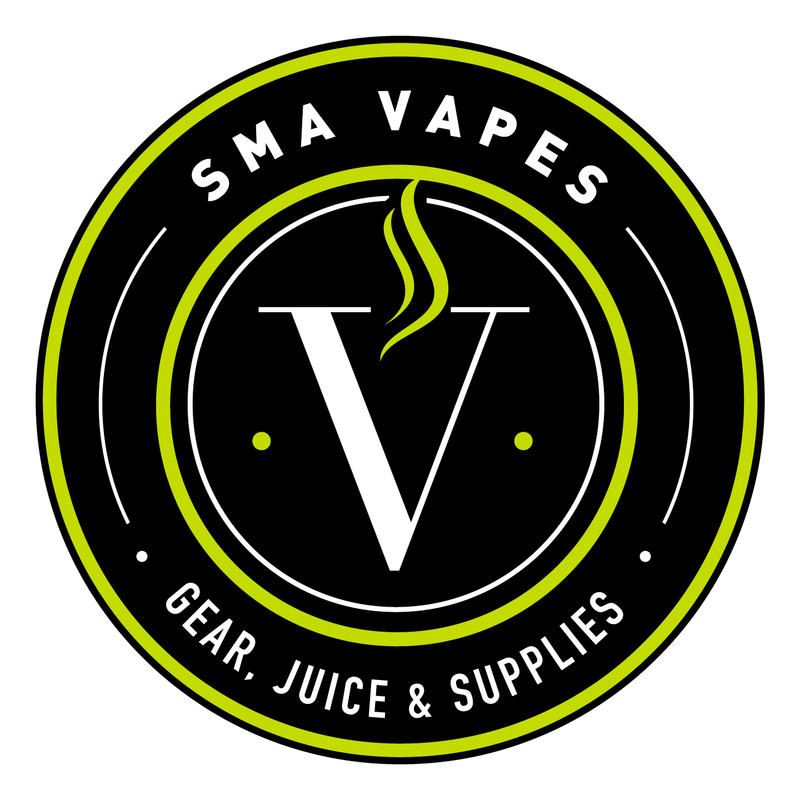 For the time being, the ordering process at SMAVapes.com will be a little lo-fi. Use the “Contact Us” form to submit your order, and you will receive a response ASAP to finalize the transaction. If you live in San Miguel de Allende, MX, you can pay in person when we meet to deliver your order. For people living in other parts of Mexico, you can pay via Paypal.